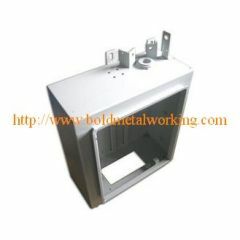 Finish: Powder coat,Plate,paiting and etc. 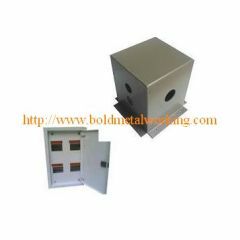 The sheet metal box is made of SECC. 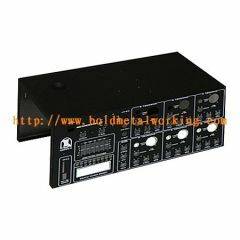 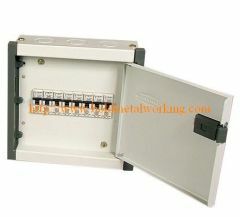 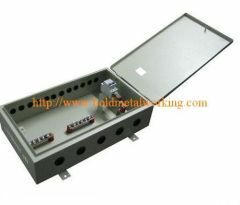 box, metal stamping enclosure, metal stamping cabinet. 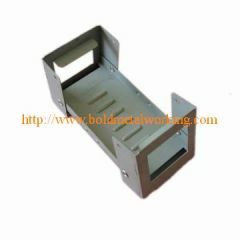 Group of sheet metal box has been presented above, want more	sheet metal box and , Please Contact Us.